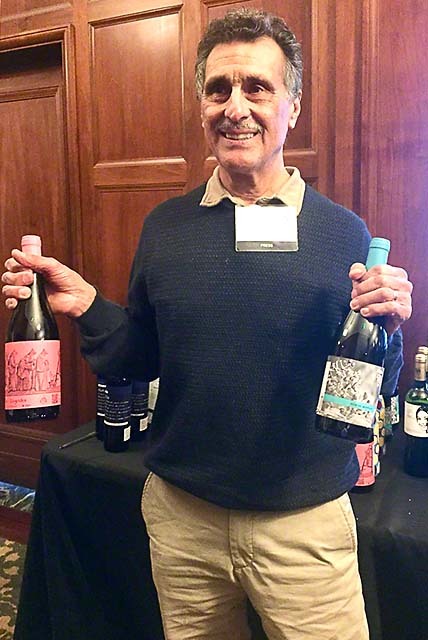 In San Francisco, California, the Wines of Catalan presented a tasting of select wines from seven DO’s, or Denominaciones de Origen. “Denominaciones de Origen” are what wine appellations are termed by the Spanish government. 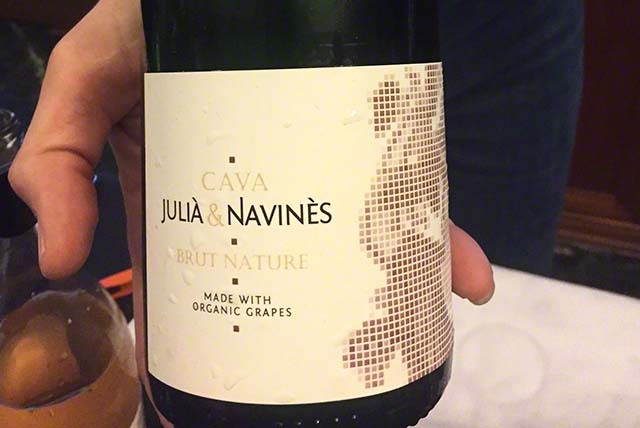 Most Spanish wine enthusiasts know about only a few wine regions of Catalan, namely Cava, Penedes, the Montsant, and the Priorat. 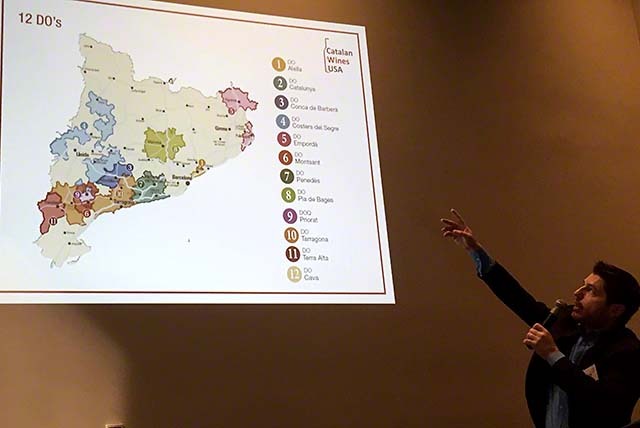 This seminar and wine tasting introduced the guests to smaller and lesser-known wine regions of Catalunya. The history of wine in Catalan dates back 2300 years ago. 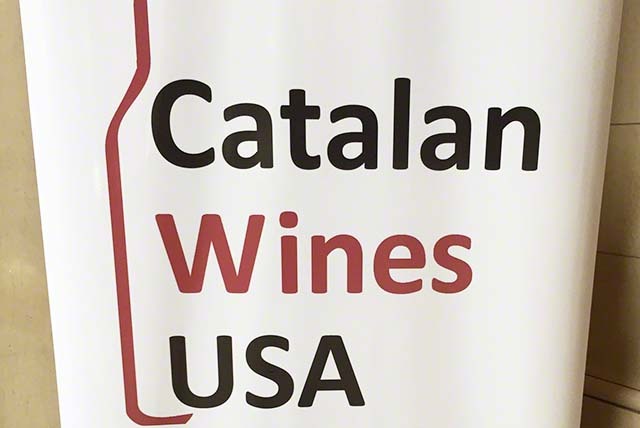 Many of the smaller D.O.’s in Catalan are planning to export wines to the U.S. Many are sold for under $20. A good place to start is the Spanish Table’s wine Website. The Spanish Table has three stores in the San Francisco Bay Area. Supermarket stores and big wine shops, like Total Wines and BevMo, are not likely to have a wide selection of wines from Catalan. Find a local wine shop and ask the proprietor to suggest wines from this region. Stock your cellar and begin to discover what this great wine and food region has to offer. The next step is to head to Barcelona and tour the area. The easiest regions to visit are the Penedes, and the Priorat and Montsant regions.